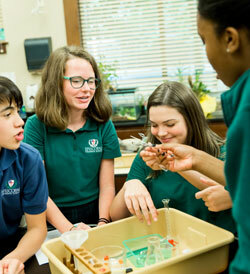 The focus of the visual arts program at Episcopal is to nurture the unique creative talent of each individual student. 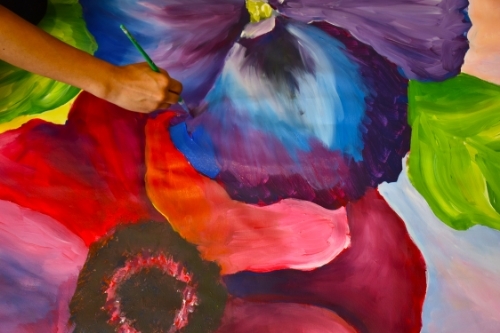 Creative expression is encouraged while students develop their artistic skills and explore new techniques in drawing, painting, printmaking, sculpture and mixed media. In Middle School, the art curriculum integrates art history and contemporary art. 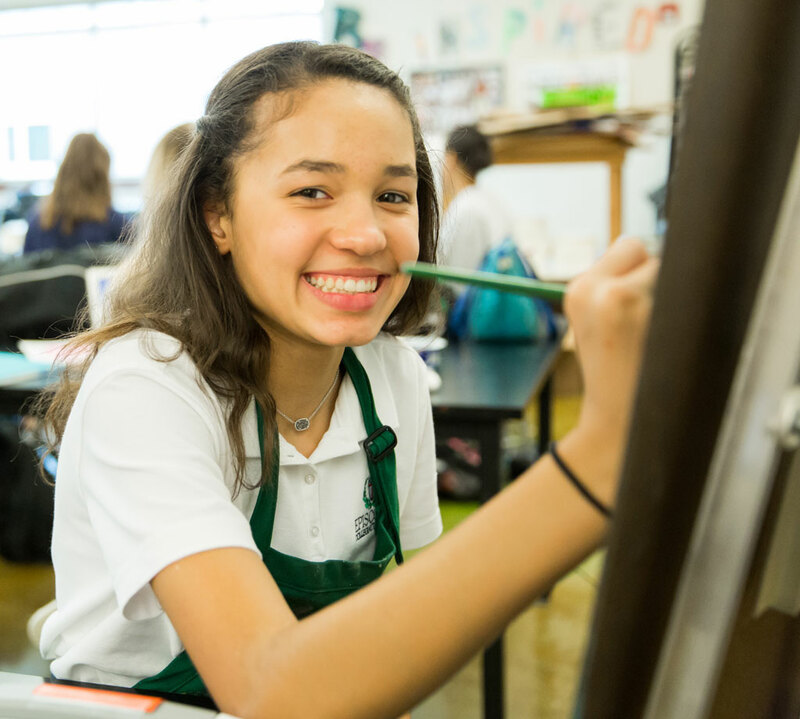 In Upper School, students and teachers choose levels at a pace that is appropriate for each art student. Students take an active role in their artistic development and portfolios, and get lots of opportunities for real-life experiences, including a fashion show, art shows, workshops, “Arts Reveal Nights,” and exhibitions. Explore Visual & Media Arts. The Episcopal Collegiate Orchestra is open to Middle and Upper School students, grades 7 through 12, who are interested in performing a string instrument (violin, viola, cello, bass) or piano. The orchestra maintains a high profile in the Episcopal Collegiate community by presenting concerts during the year and a number of educational Chapel performances. Since its establishment in 2003, the Episcopal Collegiate Orchestra has competed in the annual Region VI concert contest, administered by the Arkansas State Band and Orchestra Association, and has won Superior (1) ratings for six consecutive years. The Episcopal Collegiate School Orchestra is directed by Kiril Laskarov, co-concertmaster of the Arkansas Symphony Orchestra. Episcopal’s Theatre program exposes students to the varied and multi-faceted world of theatre. Students who actively engage in the theatre program graduate with valuable life skills including collaboration, theatrical technology, and public performance. 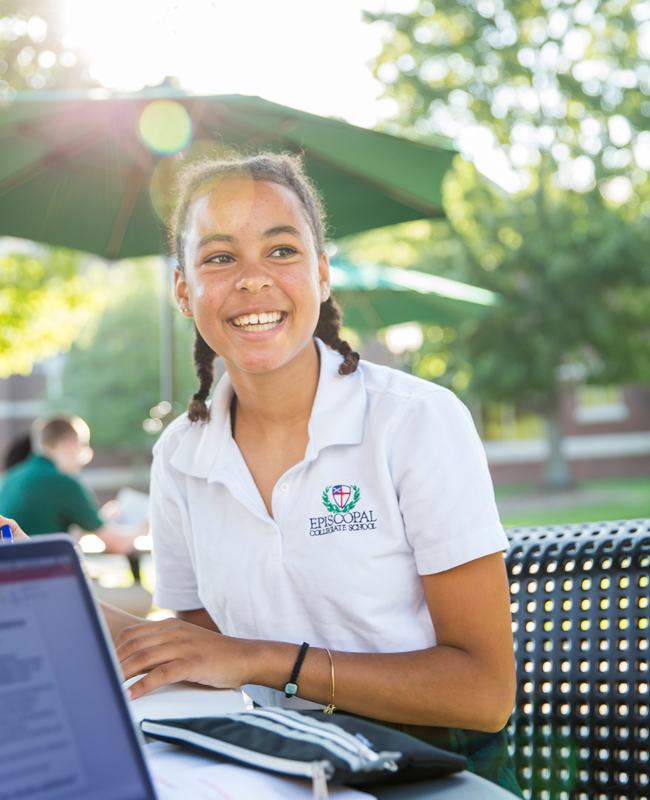 All Middle School courses and most Upper School courses are open to any student in the appropriate grade who wishes to take them without pre-requisites. In 6th grade, students enjoy Creative Drama, which focuses on the creative theatrical process. Episcopal produces two main-stage productions each year. All Middle and Upper School students are encouraged to audition and/or assist with the technical aspects. Productions have ranged from Shakespeare to musicals and from well-known classics to obscure gems. Students are encouraged to participate in choral music at Episcopal to develop their singing voice and learn important life skills that are taught in an ensemble. 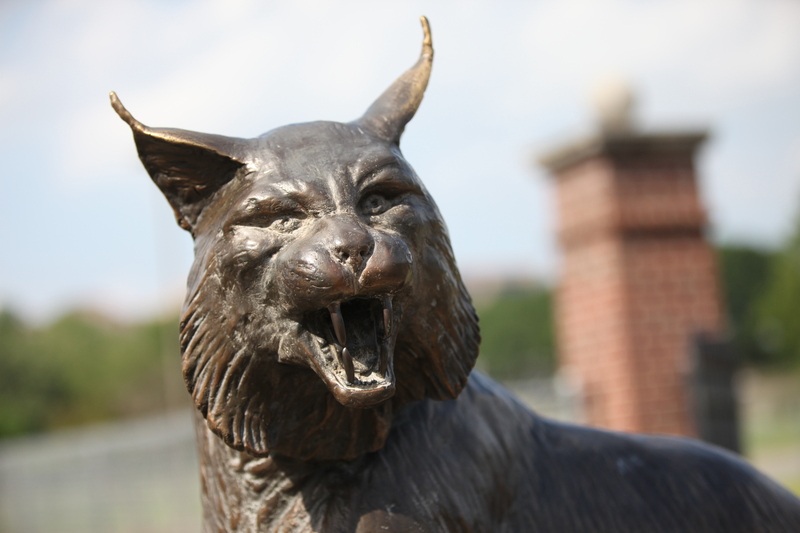 Students may participate in a number of organized choral groups – the Wildcat Chorale in Lower School, Middle School Chorus, Upper School Concert Choir, and Men’s and Women’s Glee Clubs. Choirs are open to students with a wide range of musical backgrounds and abilities. The Episcopal Collegiate Choirs performs regularly on campus and in the local community. The Concert Choir has traveled internationally. The percussion classes at Episcopal expose students in grades 6-12 to the world of drums and drumming, not only by learning how to perform on the individual instruments of the percussion family, but through the focused reading and research of drumming and the percussion heritage of different cultures from around the world. The Episcopal steel band--the Steelcats--released their first CD in 2012, titled Live at Laman. The Steelcats maintain an active performance schedule throughout the year. 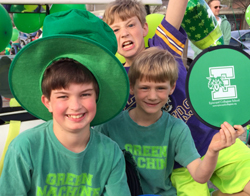 At Episcopal Collegiate, we believe in using our creative talents to help others. We integrate service into our arts curriculum wherever we can. For example, our students can be found making and selling wearable art to benefit Haitian relief. And through a relationship with a Haitian orphanage, our students enjoy creating custom portraits of orphans at the BeLikeBrit School. Our students also support local arts programs, like Thea’s Art Closet and many others. Through the Episcopal Collegiate Television Broadcast Journalism program, students learn to write, shoot, and edit using the principals of broadcast news as they are exposed to every aspect of production. Students develop their production skills while creating a variety of video projects using the program Final Cut Pro. Episcopal Collegiate graduates have won Emmy’s for their production work and several have gone on to work for top entertainment companies like Disney. 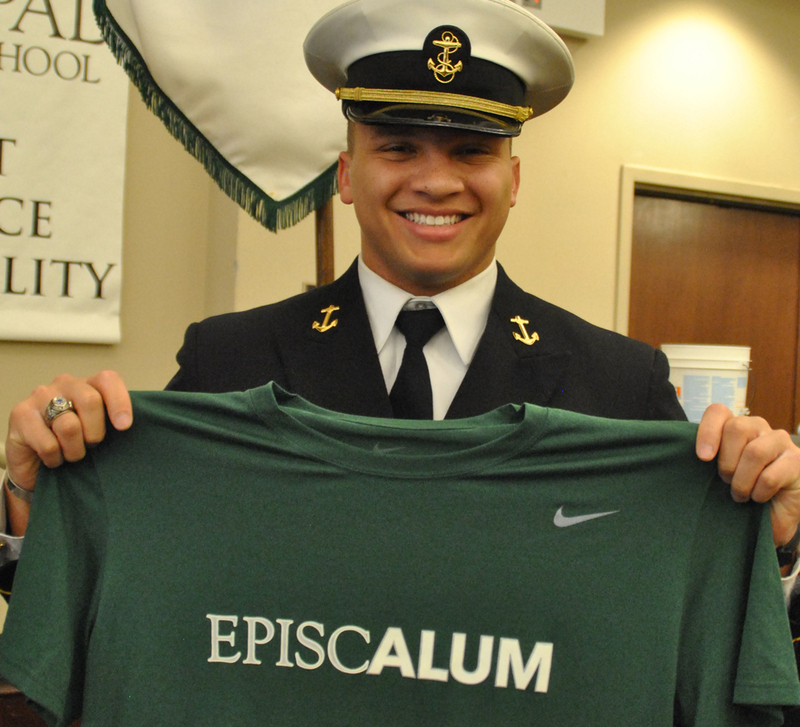 Episcopal Collegiate students are known for their scholarship but there's more to them than that. discover their promise, they need creative ways to express it!